I don’t write on my blog that often, but I do when there’s something really incredible to report about. 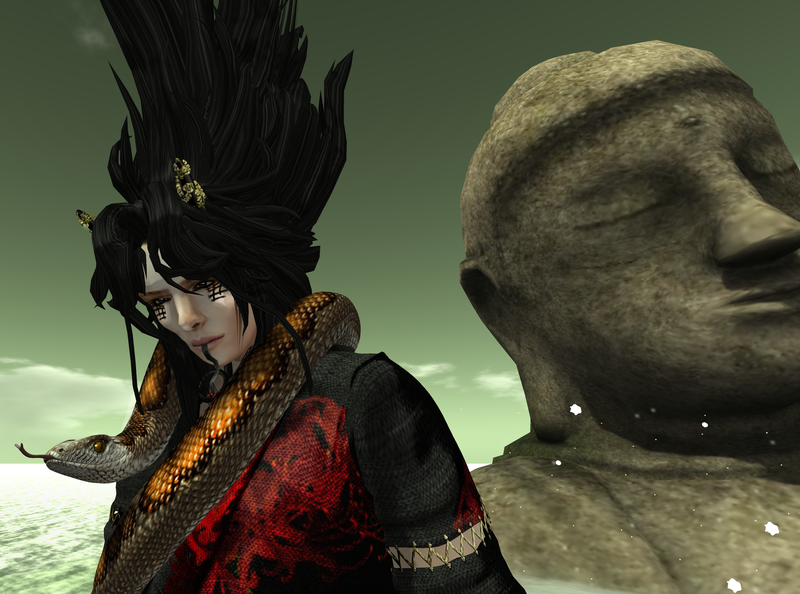 That thing, is this amazing interactive game based on Japanese traditional horror and spirit mythology, going on right now in SL called KAGAMI Horror event ). Be sure to grab the HUD, and go on an unforgettable interactive gaming and storytelling experience that will chill you to the bone. There’s also a little mall area, where you can get some amazing Japanese made goods, I just couldn’t resist showing some of them off here. Also check out Totally Top Shelf (type 4 pictured above) for super badass and realistic mesh snakes by SwaGGa, they make an awesome photo prop or accessory! 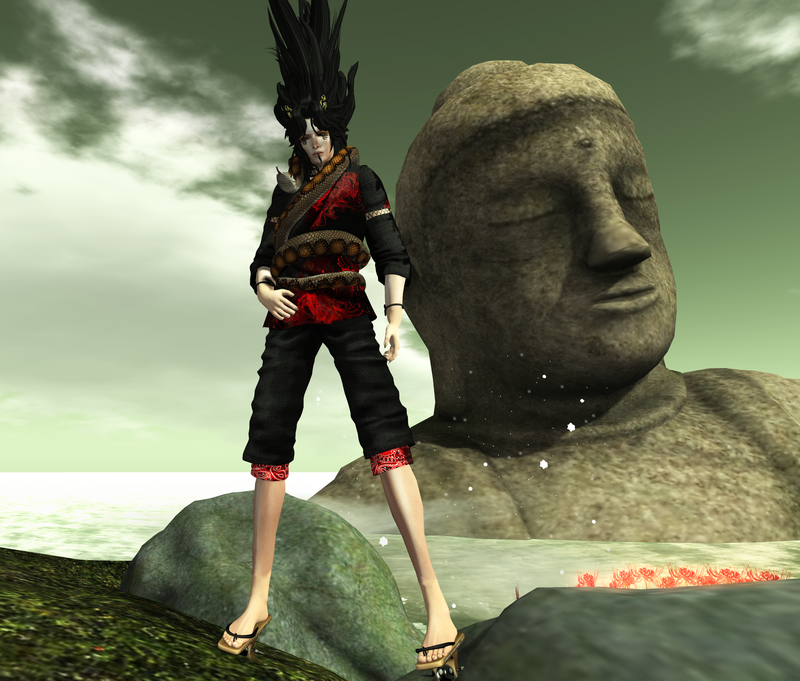 This entry was posted in Uncategorized and tagged "-FAUN-" "White Widow" "DownDownDown" "Del May", "KAGAMI" "Japanese Horror" "Second Life" "Game" "Hunt" "Air" "Silvery K" "SwaGGa" "CerberusXing" by Paradox Messmer. Bookmark the permalink.